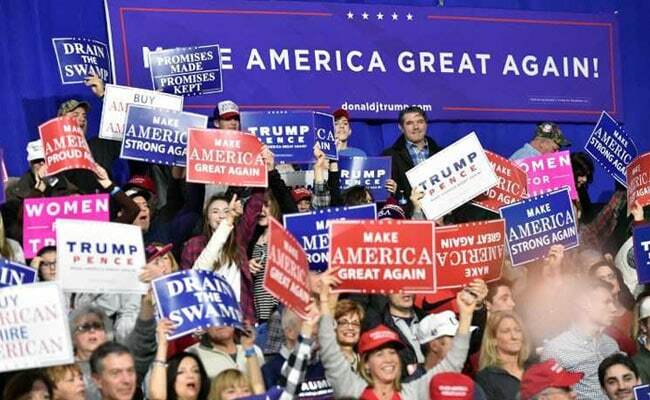 Moon Township, US: It's barely 2018, but US President Donald Trump is gearing up for a 2020 re-election campaign, with a familiar sounding new slogan: "Keep America Great!" Addressing a rally in a Pittsburgh suburb, Trump endorsed a Republican candidate in a closely-watched upcoming special congressional election, before turning to his own political future. "Our new slogan when we start running -- can you believe it, in two years from now -- is going to be: 'Keep America great, exclamation point,'" he said. "Keep America great!" Trump's snappy but controversial "Make America Great Again" slogan dominated the 2016 election atmosphere, and his supporters -- many of whom wore red hats bearing the phrase at the rally -- have used it as a catchphrase for the president's first year in office. He also repeated his interest in running against the American talk show queen Oprah Winfrey, a fellow billionaire entrepreneur whose passionate speech at a January awards show sparked fevered speculation about her ambitions. Donald Trump's snappy but controversial "Make America Great Again" slogan dominated the 2016 election atmosphere. "Wouldn't we love to run against Oprah," he told a cheering crowd. "I would love to beat Oprah," he added. "I know her weakness." 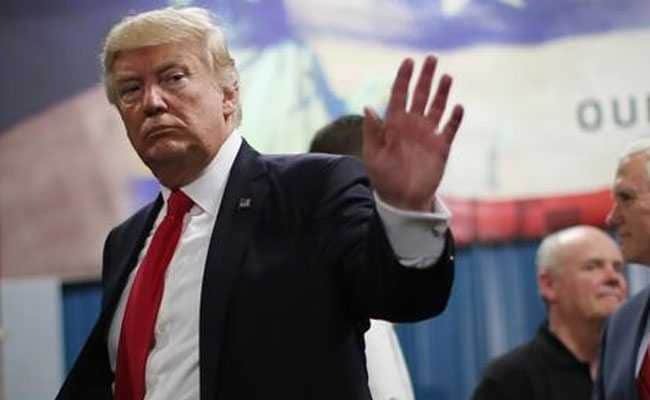 Trump also reprised his criticism of liberal Senator Elizabeth Warren, whom he mocks as "Pocahantas," and Senator Bernie Sanders, the far left independent who challenged Hillary Clinton for the Democratic nomination in 2016. "I look forward to 2020 because I want to see how far left the person is going to be that we're going to run against," Trump said.